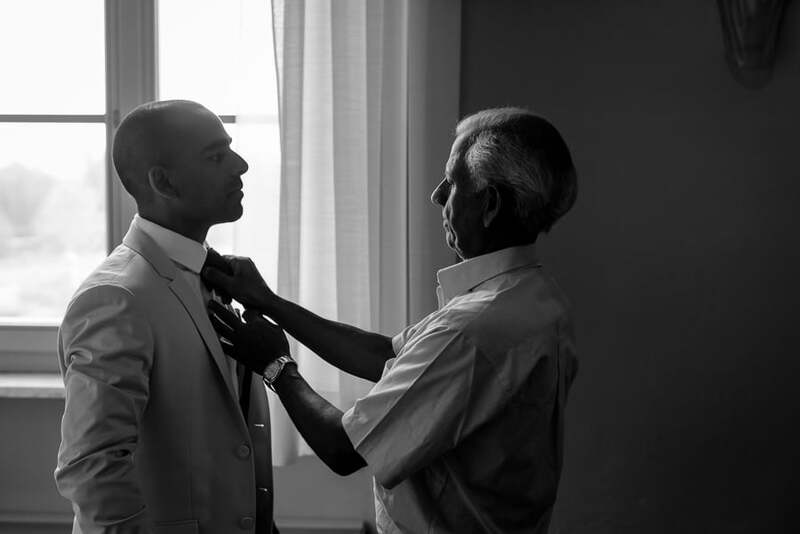 There is always a good way to start to tell a story, a good story…and it’s from the beginning. 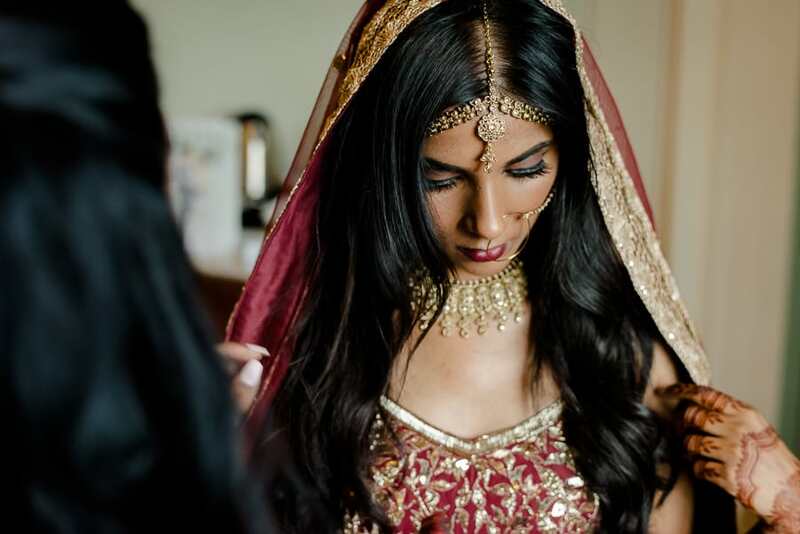 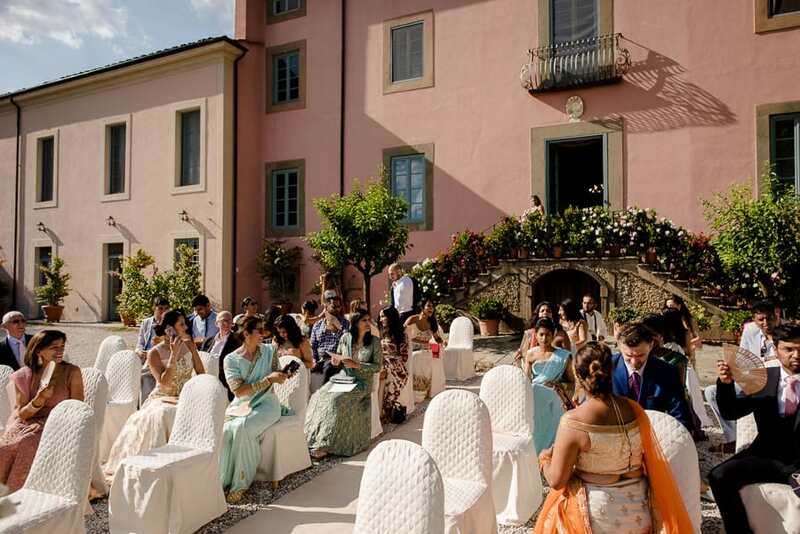 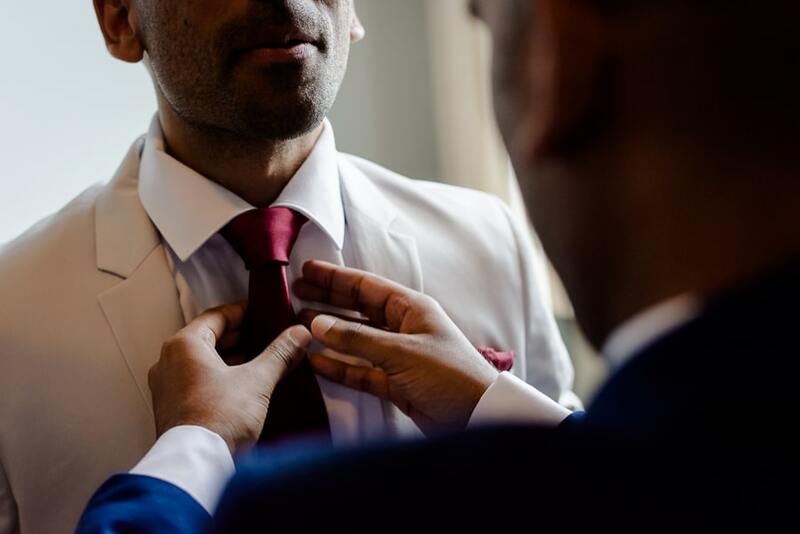 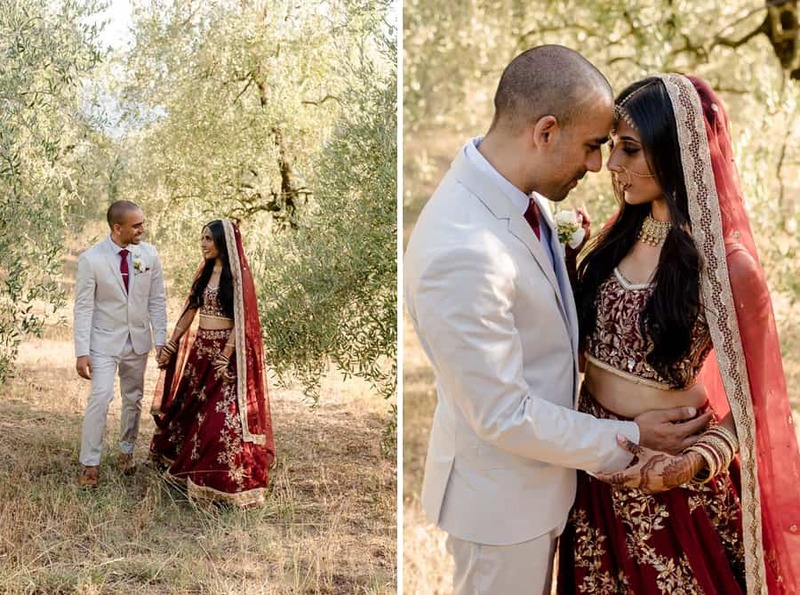 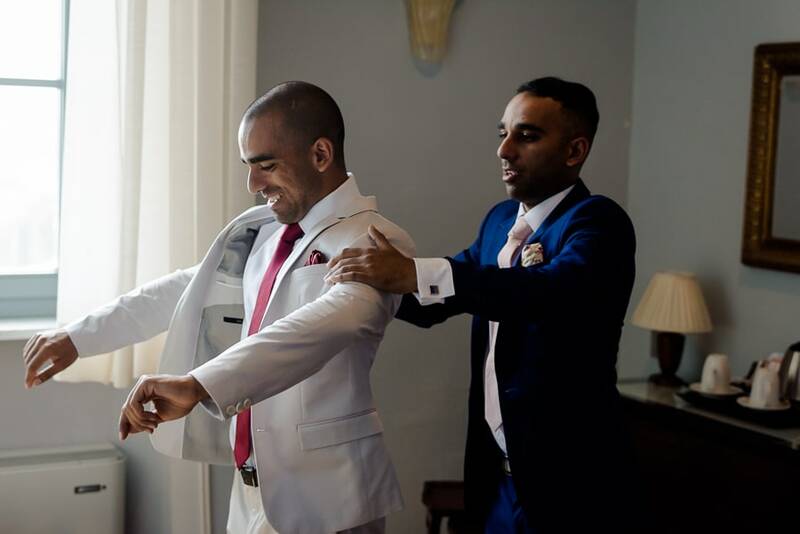 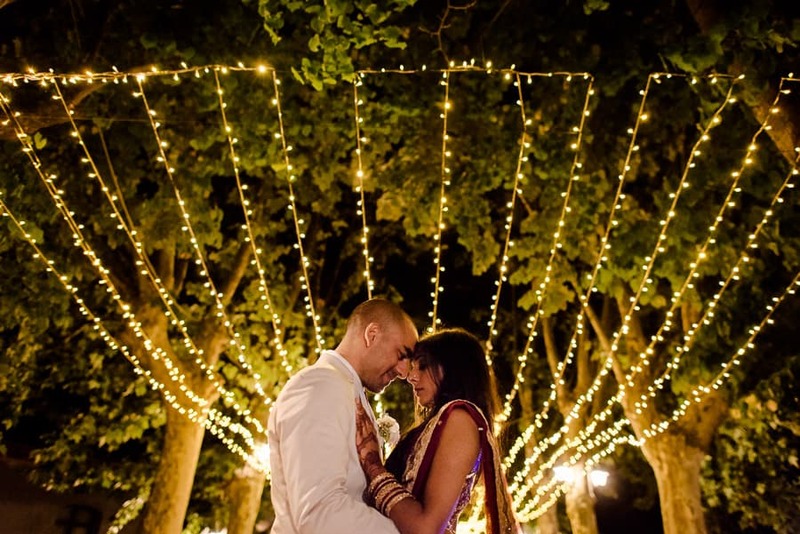 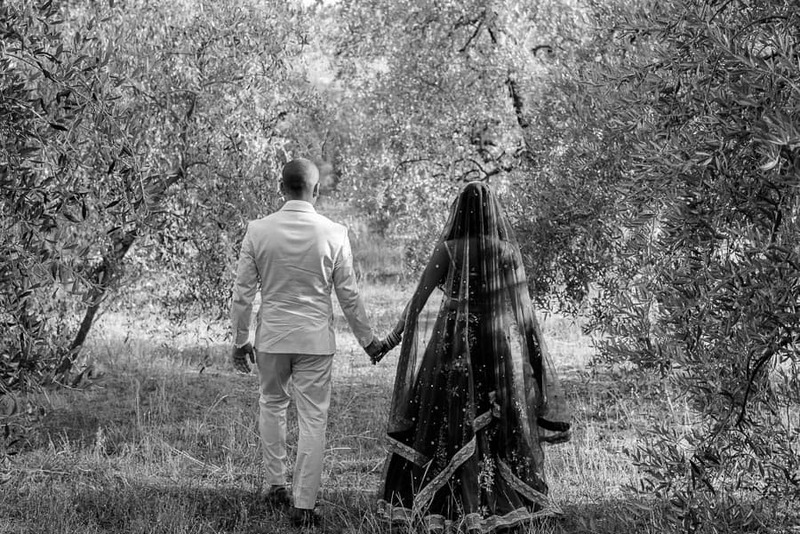 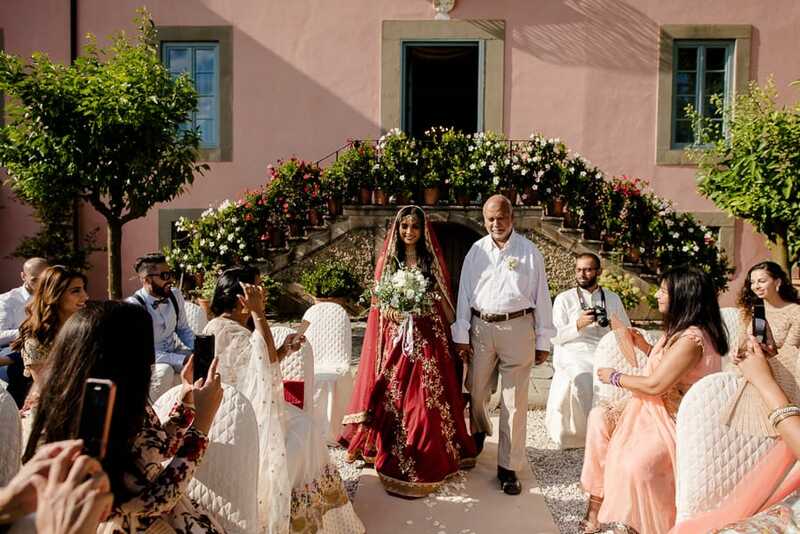 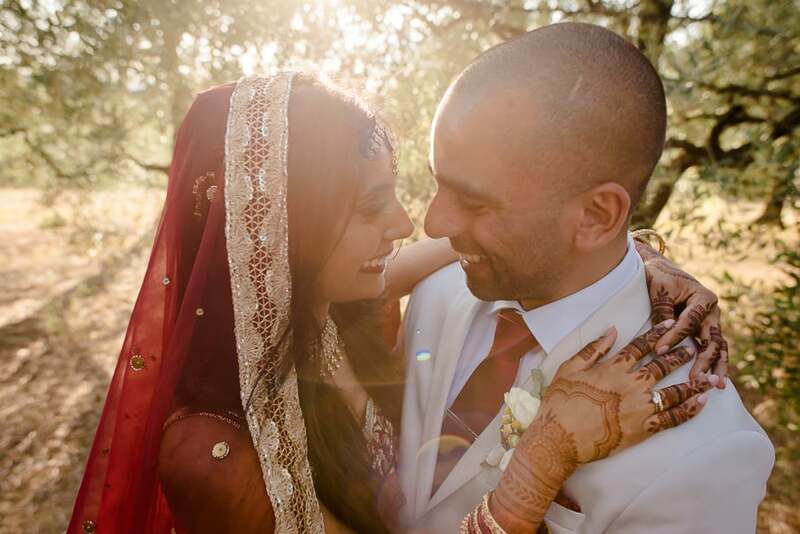 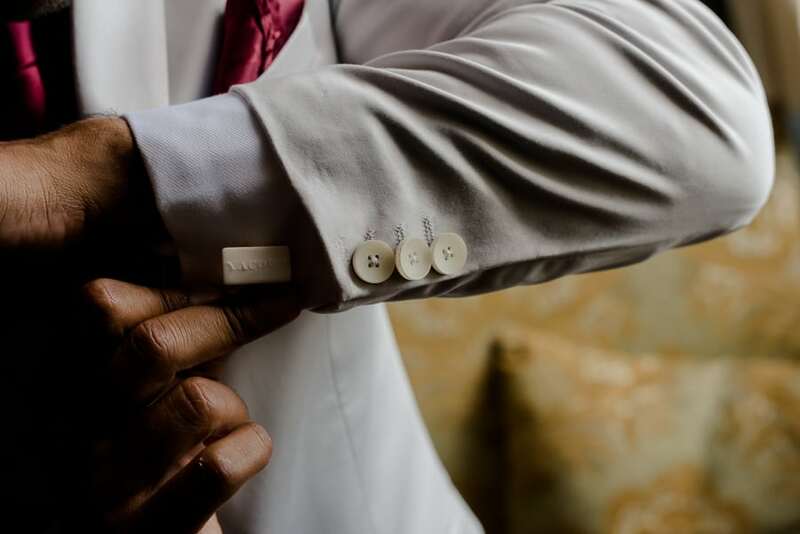 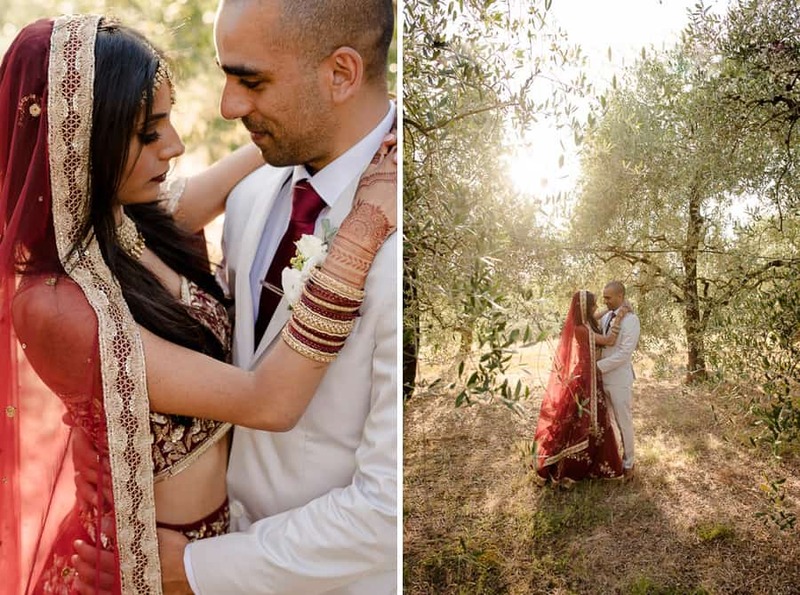 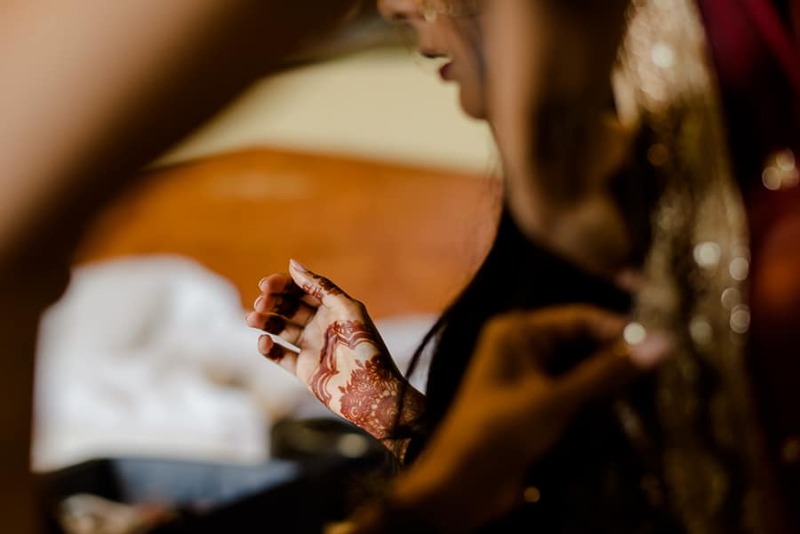 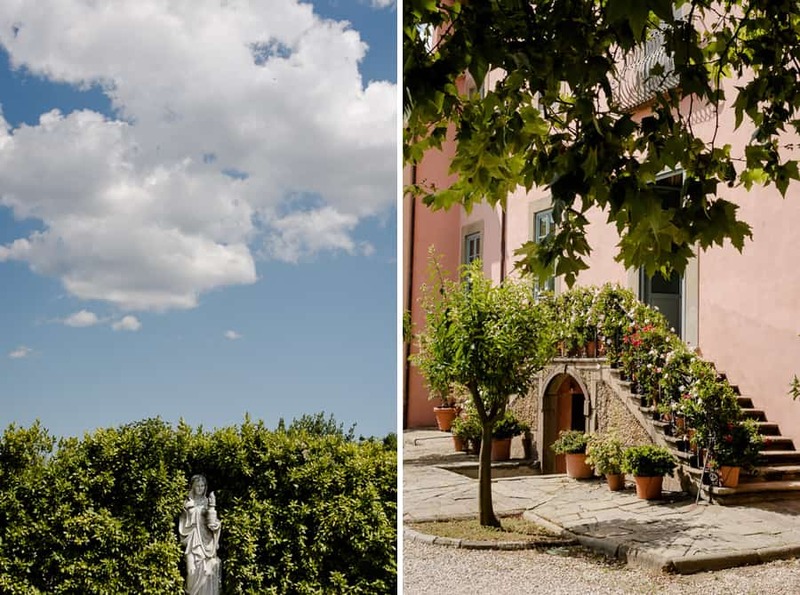 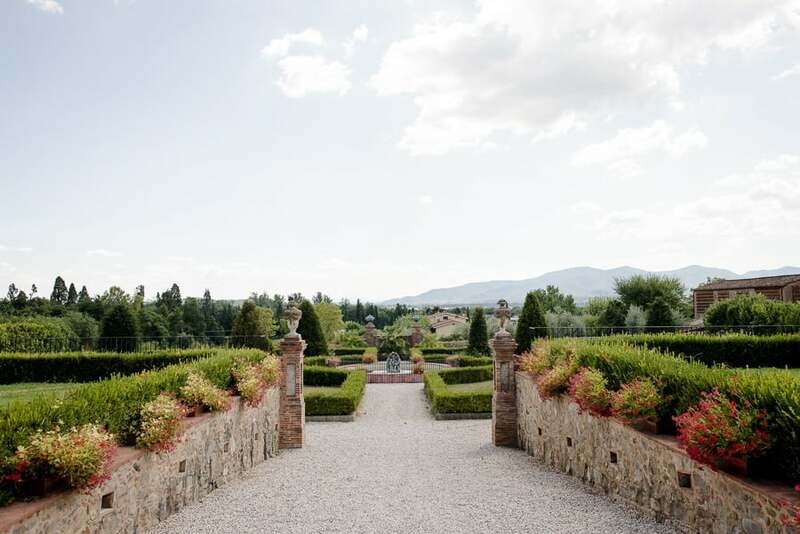 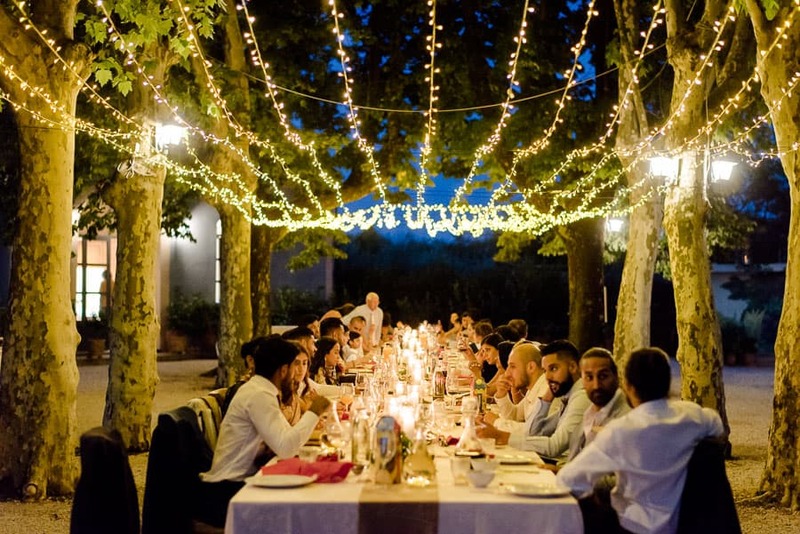 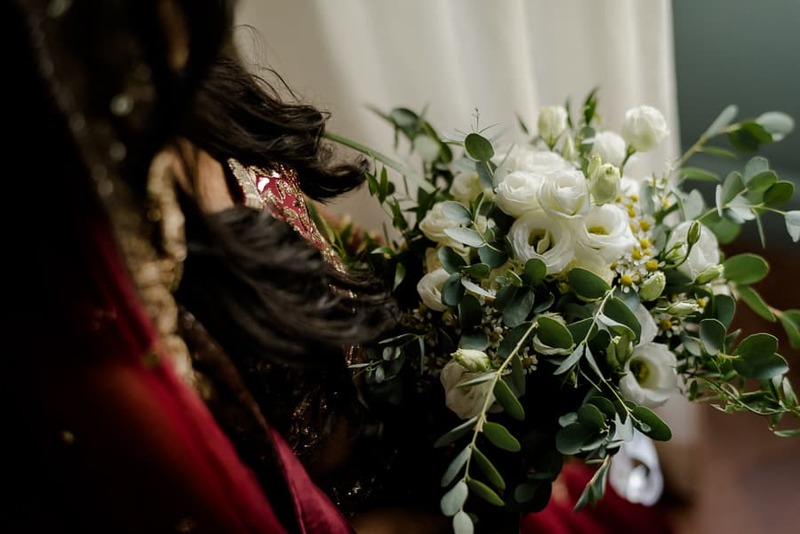 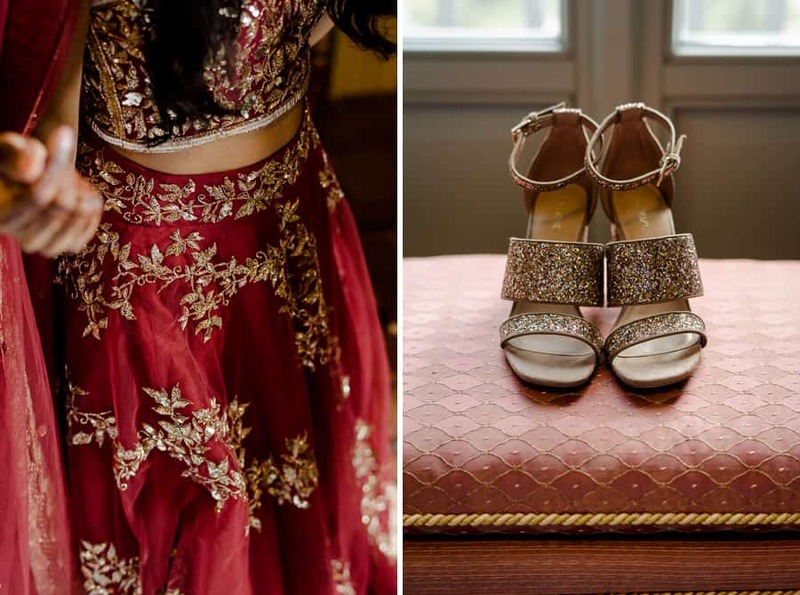 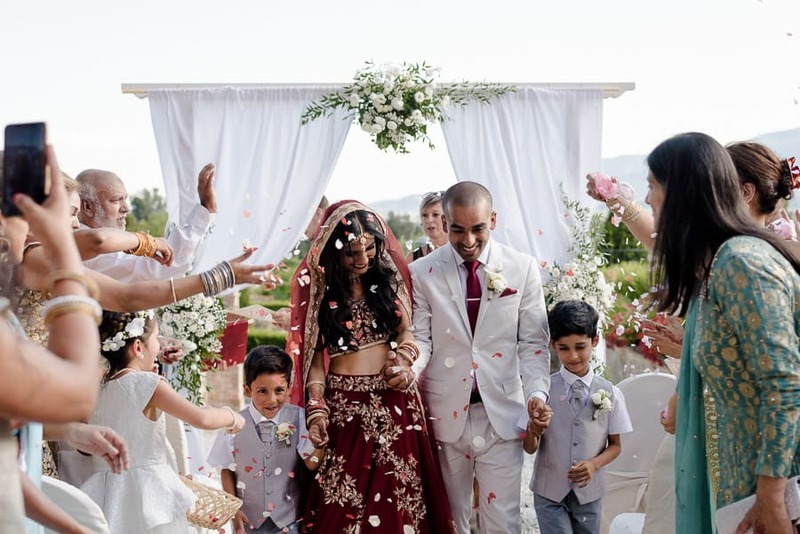 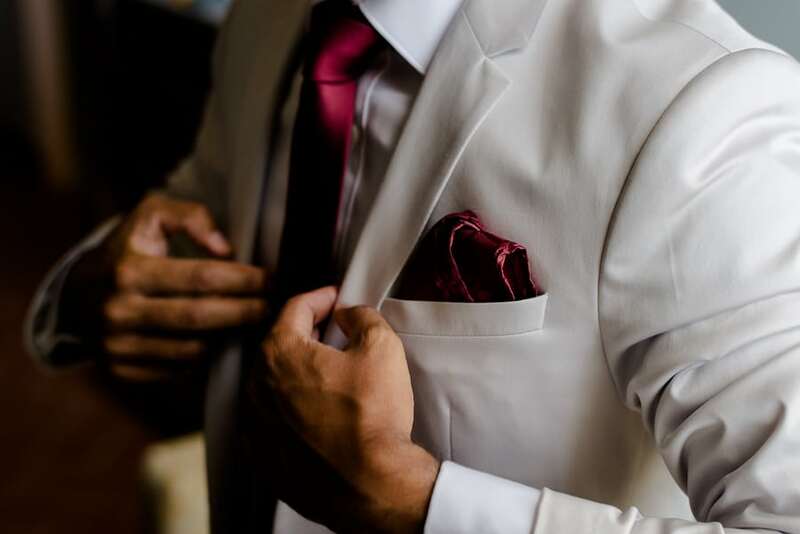 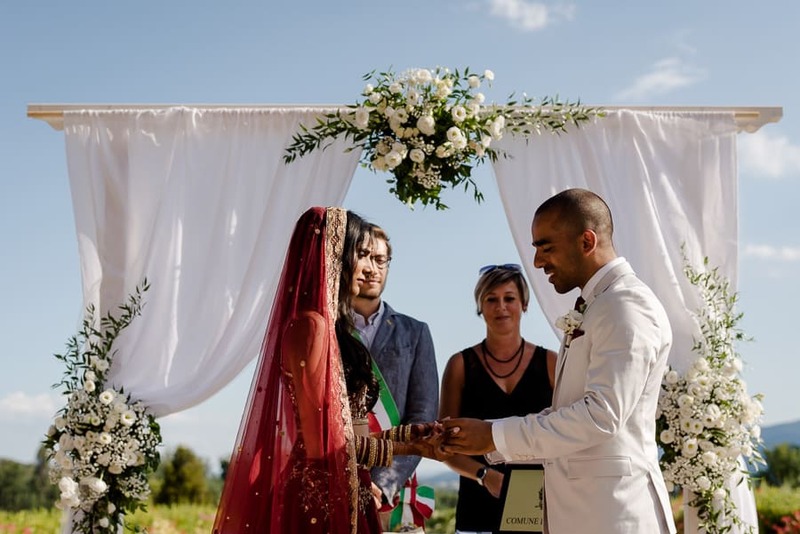 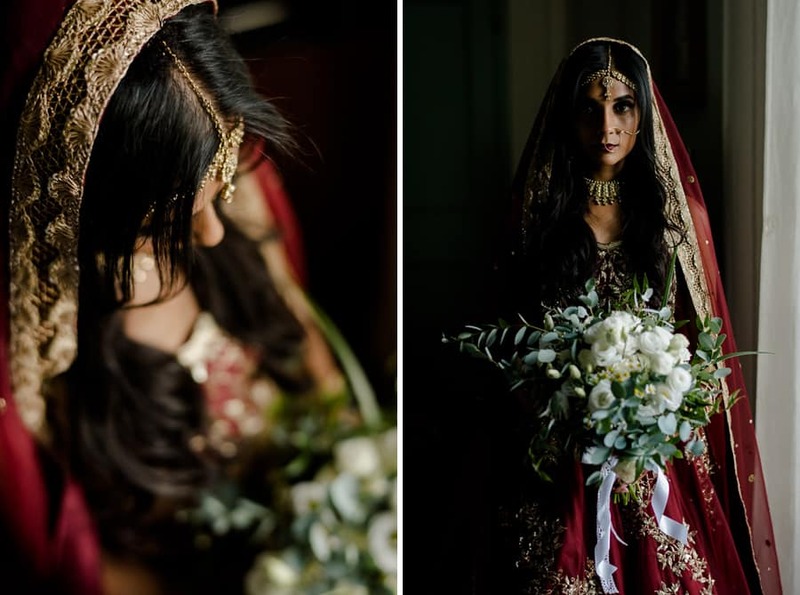 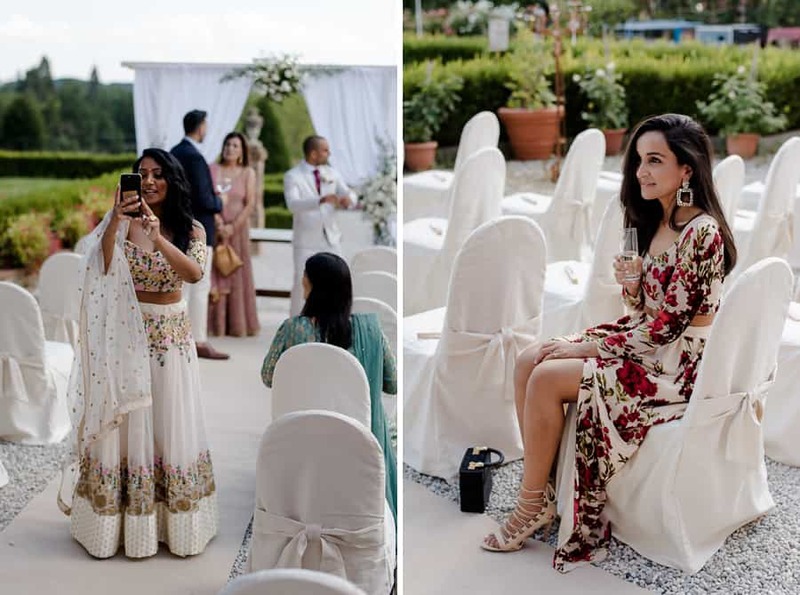 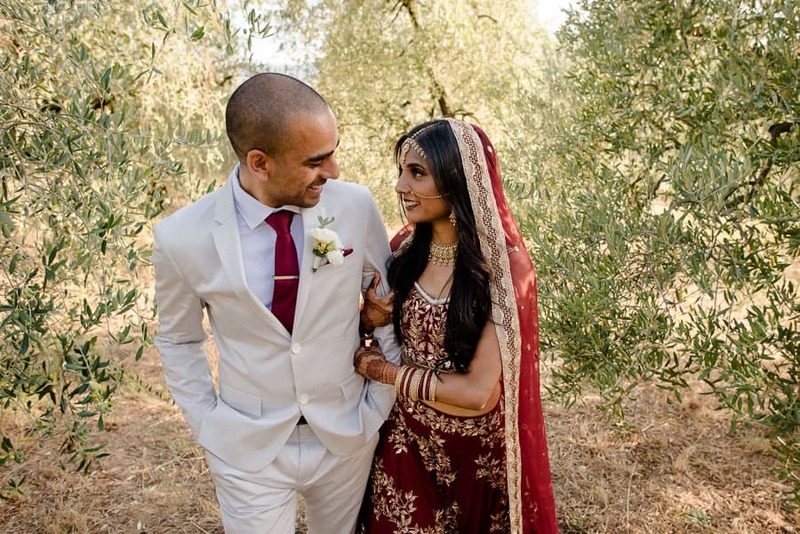 This story talks about Nazia and Yousaf and their incredible Indian wedding celebrated in the heart of Tuscany, between the hills of Lucca. 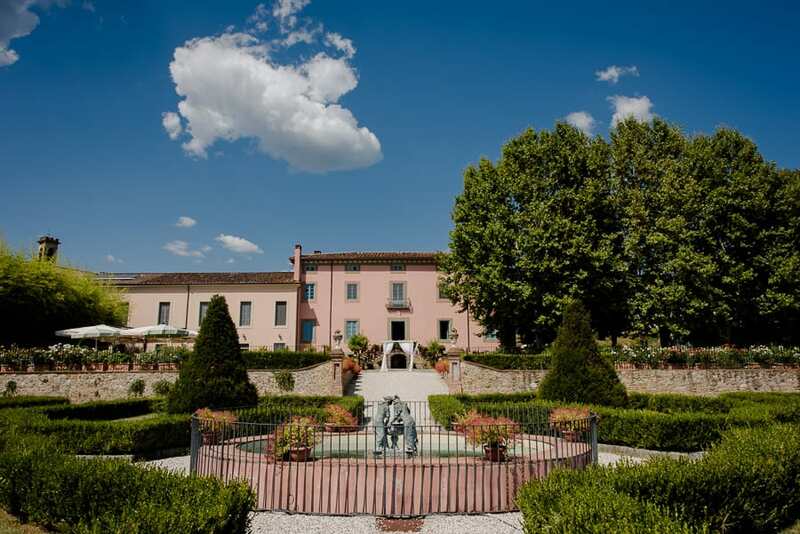 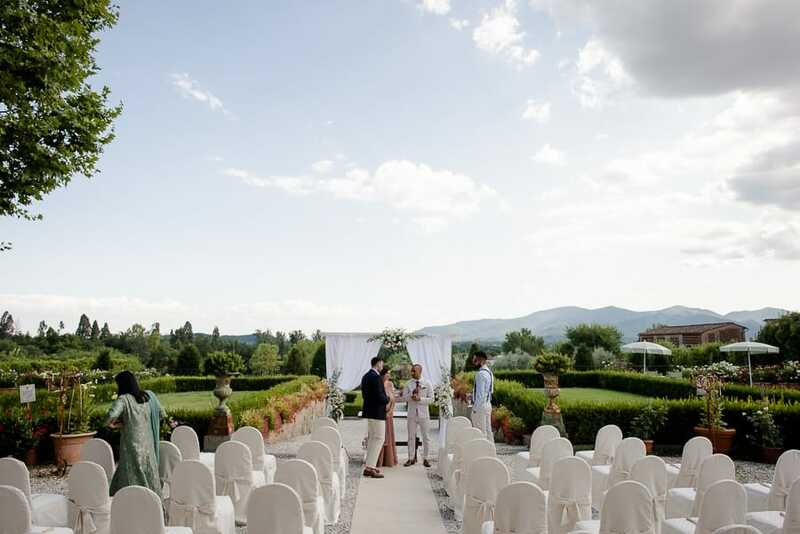 The venue they choosen is the Magic Villa Daniela Grossi, an amazing location where to celebrate a wedding. 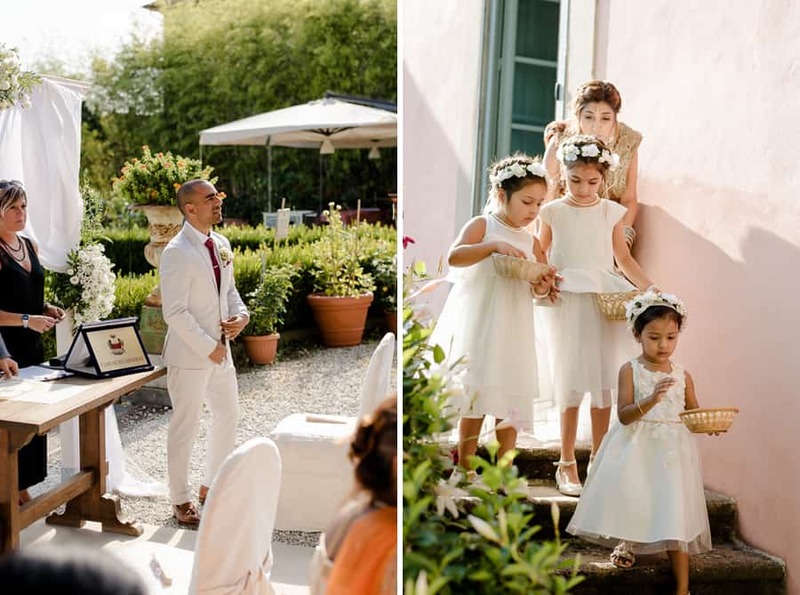 This wedding was planned by the expert hands of Lisa by Hitched in Italy and all the flowers and decorations was curated by Di Fiore in Fiore by Sonia Papini. 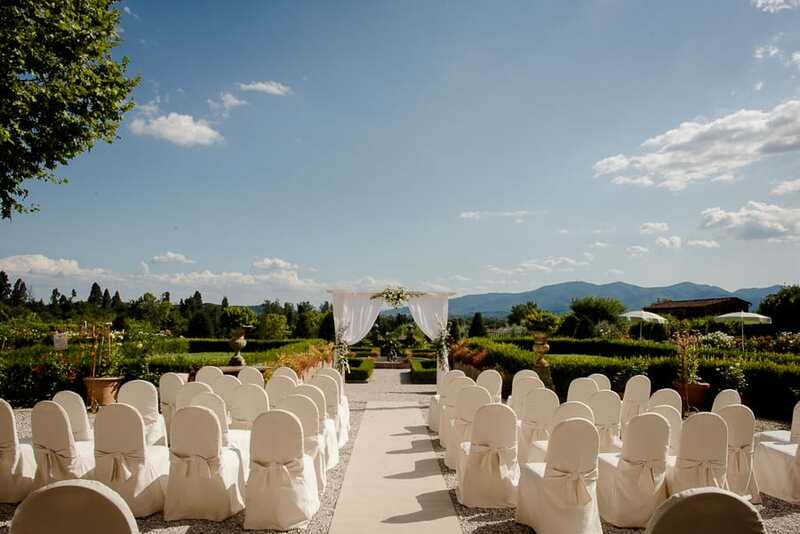 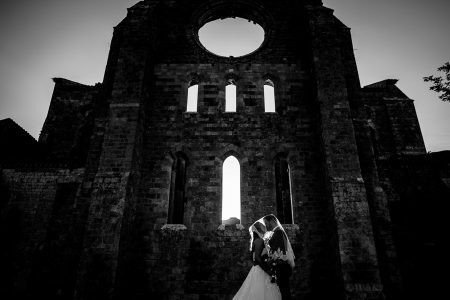 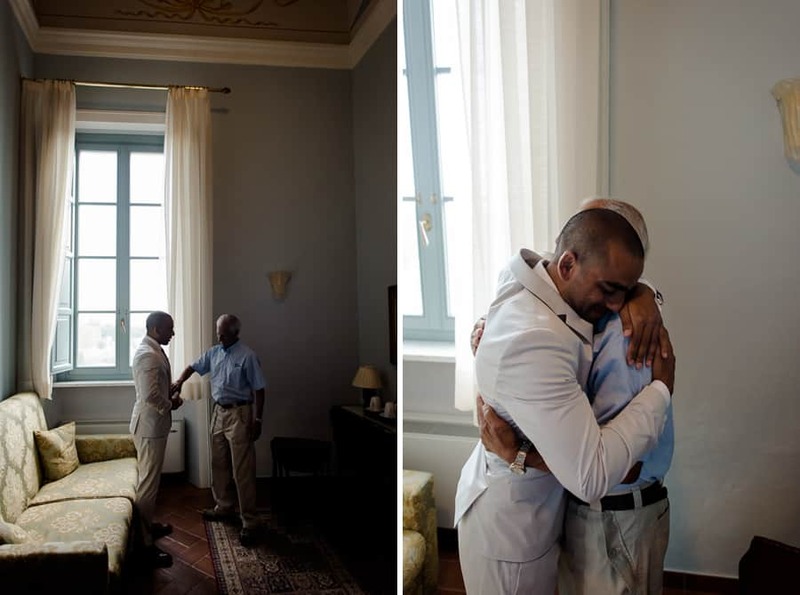 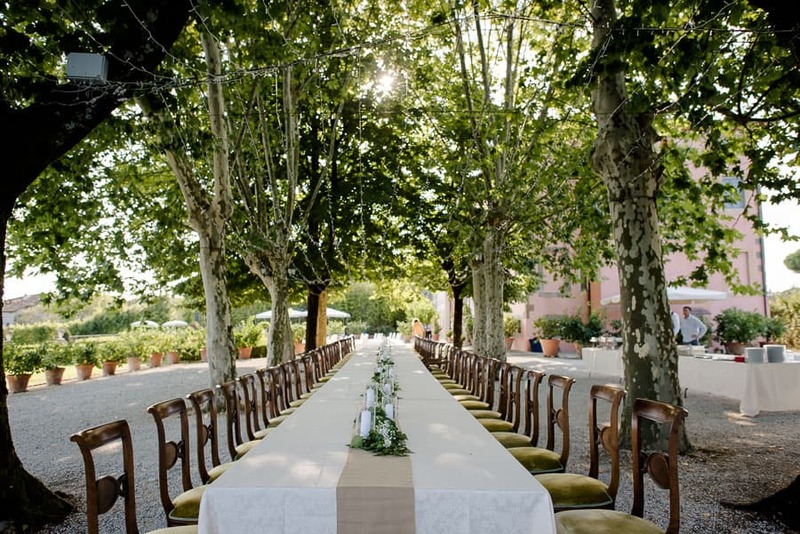 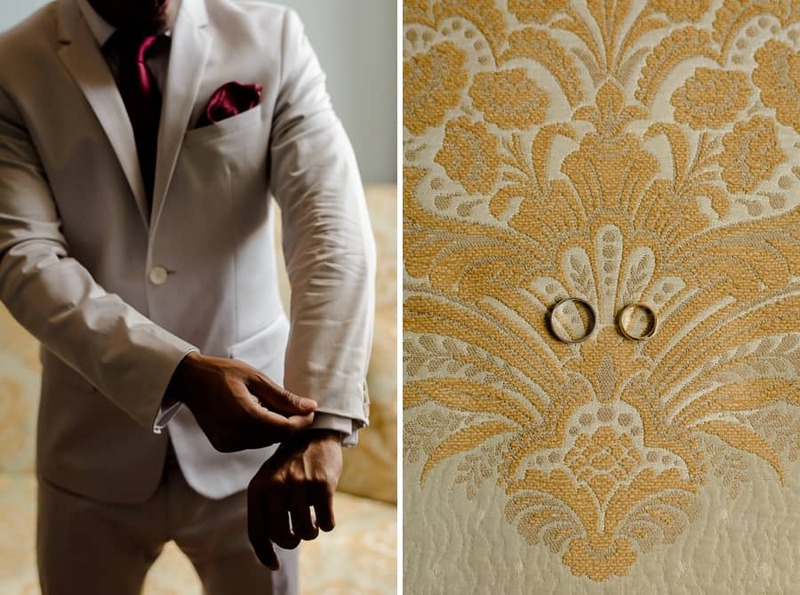 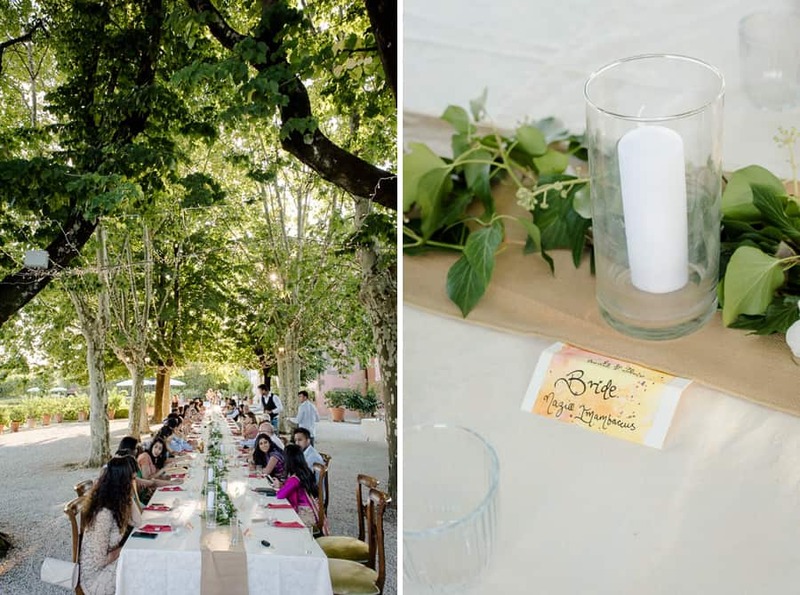 Let’s see all the pictures now of this fabulous wedding in Lucca!